A compact easy to grow weigela, Naomi Campbell® will add some model looks to your garden with its glossy dark purple foliage and bright reddish-pink bell-shaped flowers. 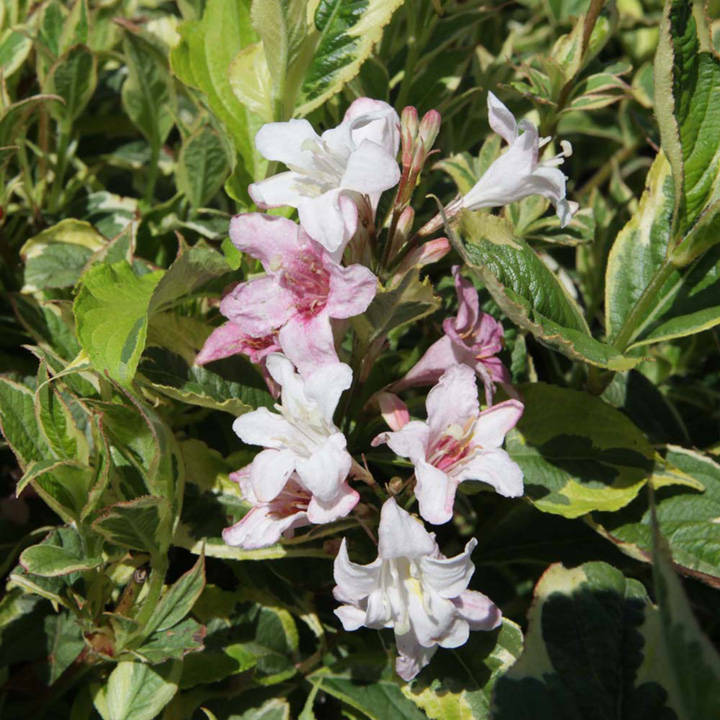 Growing to a height of 70-80cm it is great for a smaller garden or in containers on the patio. Flowers May-June. Supplied in a 7.5-10 litre pot.